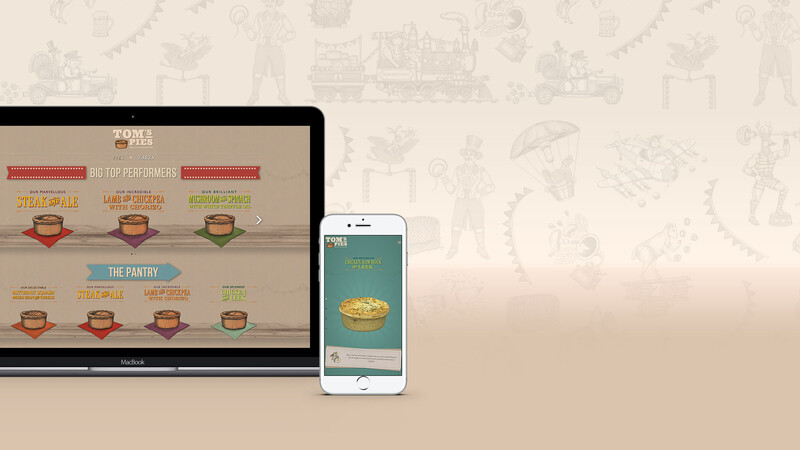 Telling the story of one of the UK’s most awarded artisan pie makers through a portfolio website, attracting gourmet food retailers and giants such as Harrods and Waitrose. Exhibition Stand & Content Design. 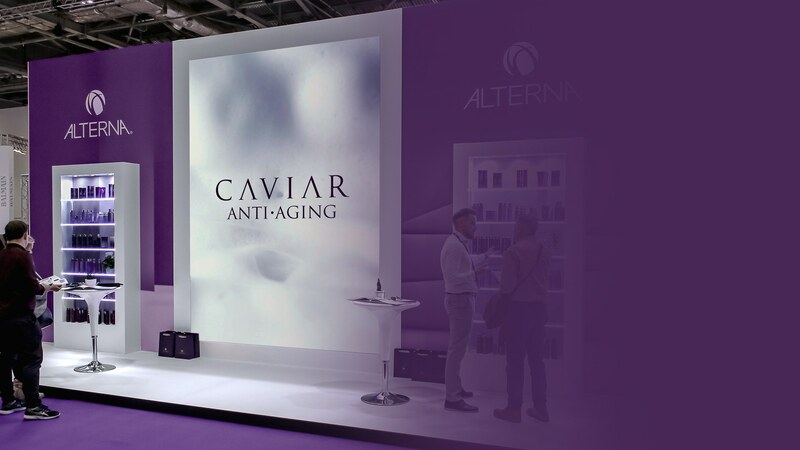 Attracting 40,000+ visitors, the Salon International Exhibition was the perfect occasion for Alterna to engage with a global audience of professionals through an attention-grabbing exhibition stand. Hair Care is increasingly customised and customers start to prefer digital means of product advisory. 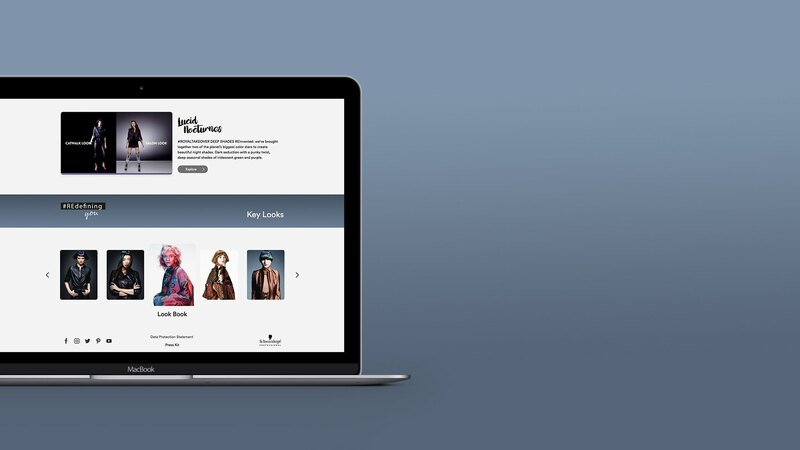 This visually driven consultation tool seamlessly guides through the product labyrinth online and in-store. Fashion & Beauty Collection SS/18. Education and Promo video series for the multi-channel campaign of the Indola Street Style Collection SS/18 in Dubai. 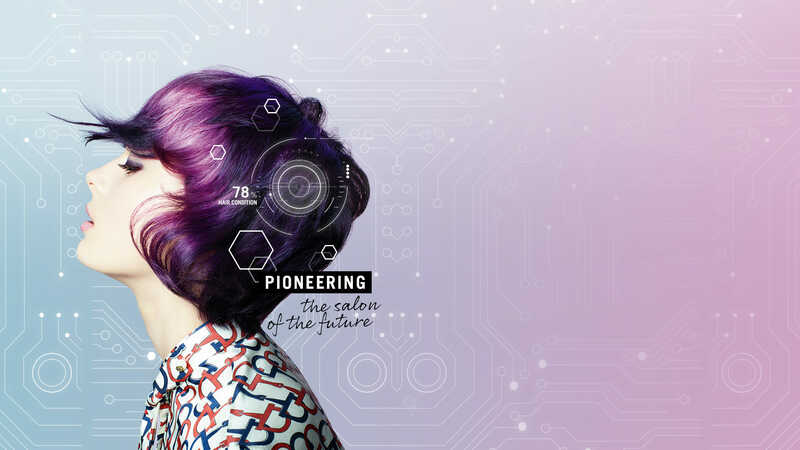 Creation of a holistic communication package for the reveal of the SalonLabTM Ecosystem at the Consumer Electronics Show in Las Vegas, powered by Schwarzkopf Professional. Communication that matters. Content that stands out. Campaigns that get heard.